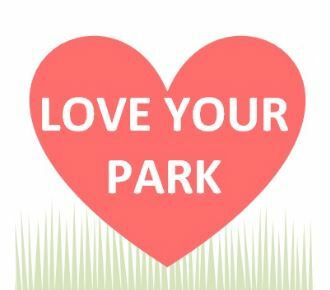 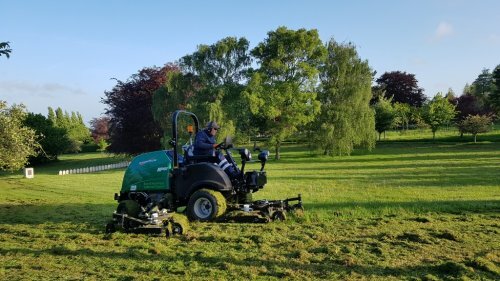 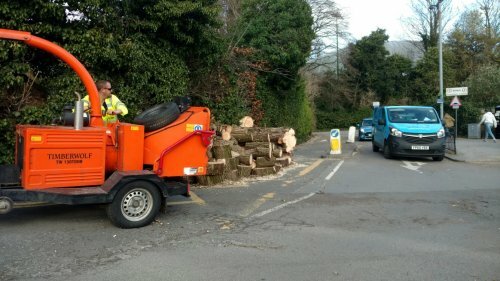 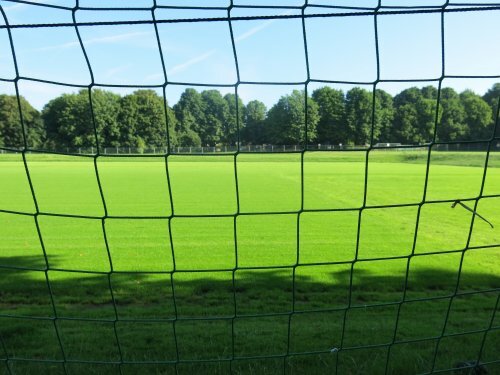 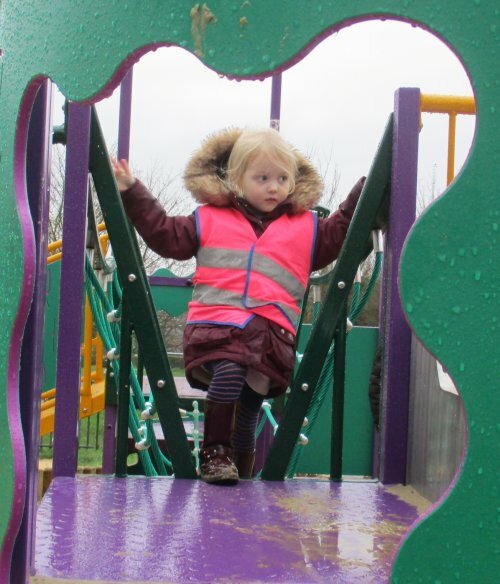 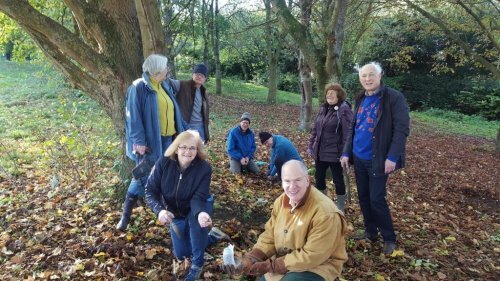 The Parks Team within Bath and North East Somerset Council work to create spaces for you to nurture personal connections, create special memories, and improve your well-being. 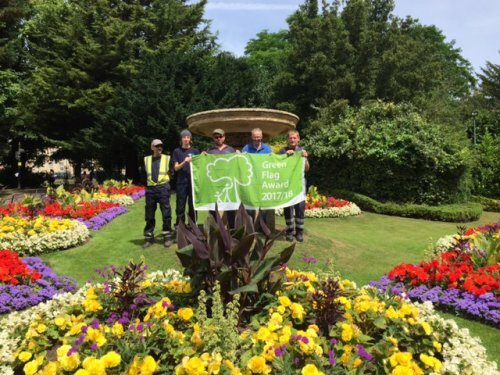 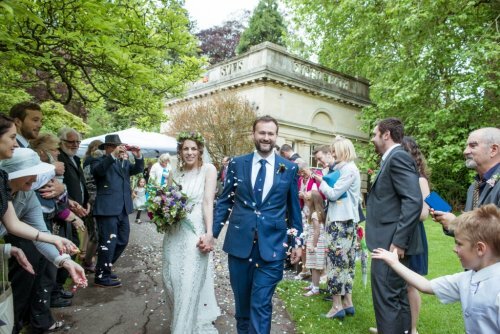 Many of our parks and green spaces have been an intrinsic part of the lives of the community in Bath for centuries. 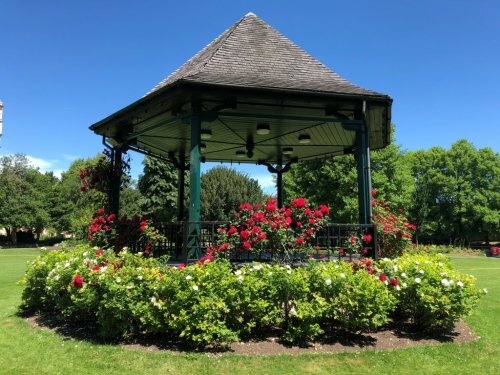 Marvel at the historic English Heritage-listed Royal Victoria Park, a family park which is great for outdoor activities and sports, or relax and recharge in the peace and tranquility of the Garden of Remembrance in Henrietta Park. 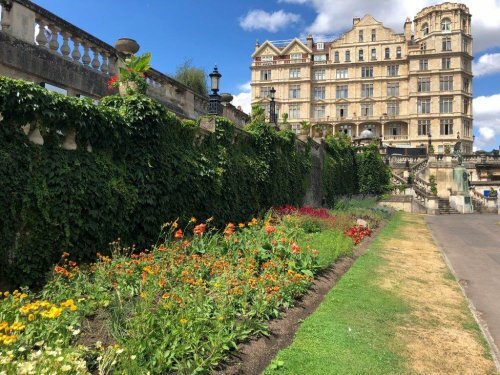 Recline in a deck-chair in the city-centre haven of Parade Gardens - a perfect spot to escape the hustle and bustle, or head uphill through Beechen Cliff woodland to our viewpoint at Alexandra Park and admire the stunning views of the city from above. 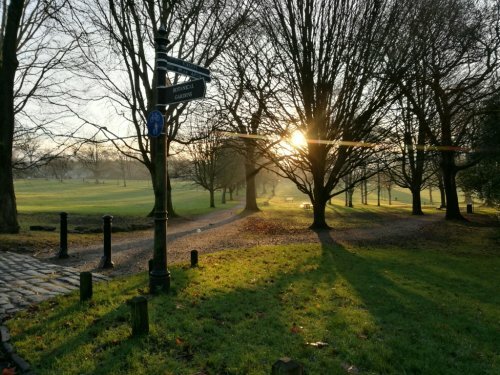 Enjoy a game of tennis at Keynsham Memorial Park, or stroll, jog or cycle along our Linear Park – a ribbon of countryside through the city, originally part of the Somerset and Dorset Railway Line. 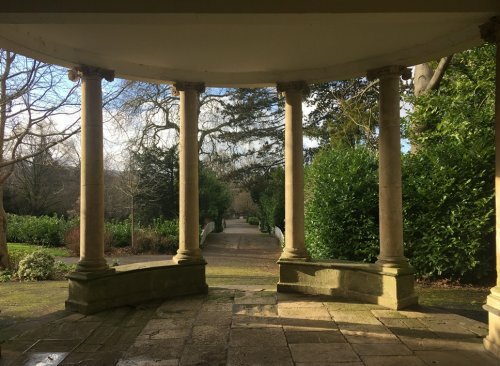 Why not visit the soon-to-be restored Sydney Gardens – one of Britain’s best remaining Georgian Pleasure Gardens, from which you can access the Kennet and Avon Canal and follow cycle routes through beautiful Somerset scenery to enjoy one of our cherished green spaces in Radstock or Midsomer Norton. 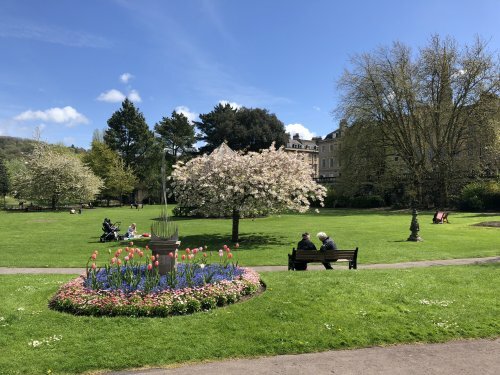 You’ll find many more beautiful green spaces, woodlands, and greenways for you to enjoy across Bath, Keynsham, The Somer Valley and our rural communities – find your nearest here. 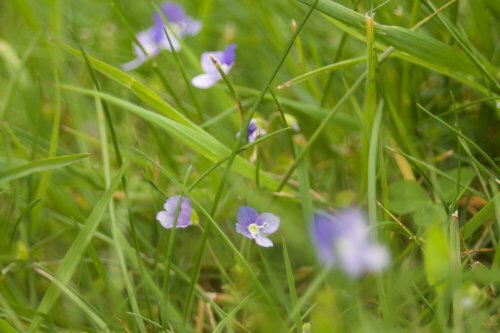 All of these are havens for us and wildlife - relaxing and revitalising spaces to while away an afternoon.